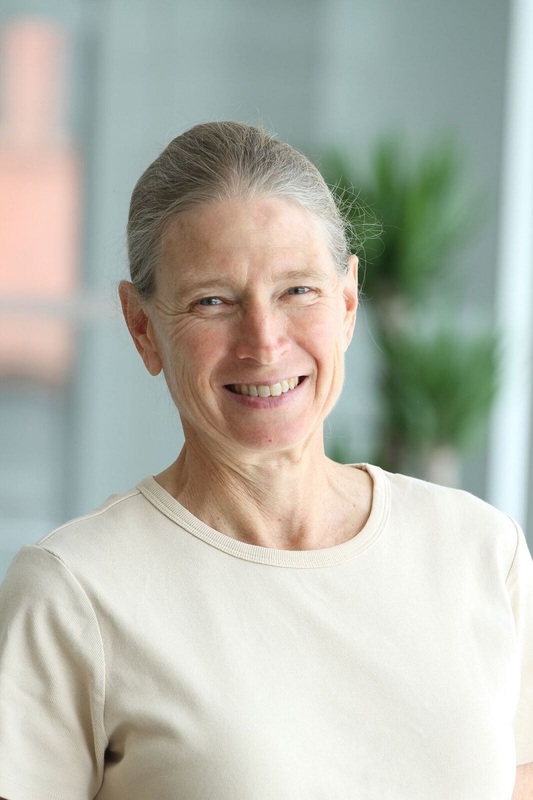 WRI Distinguished Senior Fellow Frances Seymour is one of the world’s foremost authorities on sustainable development whose extensive research, leadership and management experience has given her a deep understanding of the environment-related opportunities and challenges facing developing countries. Her current work focusses on harnessing the potential of forests to contribute to climate change mitigation and adaptation, including mobilizing REDD+ finance, understanding non-carbon pathways through which forests affect climate, ending commodity-driven deforestation, and cultivating awareness among urban constituencies of forest benefits to cities. She is an active participant and frequent speaker in international policy arenas related to forestry, agriculture, and climate change. Other areas of expertise include development finance and environmental procedural rights. Since Seymour returned to WRI in May 2017 as a Distinguished Senior Fellow, she has been conducting research and writing on forest and governance issues and advising WRI leadership on major initiatives including Global Forest Watch, the Global Restoration Initiative, the Food and Land Use Coalition, and Cities4Forests. She first came to WRI in 1998, when she served as the founding Director of the Institutions and Governance Program (now known as the Governance Center), working with civil society organizations around the world to improve decision-making processes related to the environment. In this role she led the creation of The Access Initiative and the Partnership for Principle 10 in association with the World Summit on Sustainable Development in Johannesburg in 2002. Between her two stints at WRI, Seymour was a Senior Fellow at the Center for Global Development where she led research on tropical forests and climate change, co-authoring the landmark volume Why Forests? Why Now? The Science, Economics, and Politics of Tropical Forests and Climate Change. Before that she served for six years in Indonesia as the Director General of the Center for International Forestry Research (CIFOR). Her achievements at CIFOR included the development and implementation of a new organization-wide strategy, positioning CIFOR as a leader on policy research and convening related to forests and climate change, and doubling the organization’s annual budget. In recognition of her leadership and significant accomplishments directing research and conducting outreach regarding forests and climate change, in 2012 the Government of France awarded her the rank of Officier in the prestigious Order of Agricultural Merit. Her knowledge and insights have been of benefit to a wide array of other well-respected institutions, including the World Wildlife Fund, where she led efforts to mainstream environmental considerations into development institutions such as the World Bank and USAID. As a program officer in the Southeast Asia office of The Ford Foundation, she promoted social forestry and human rights in Indonesia. In her early career, she worked at the USAID Mission to the Philippines in Manila as an agroforestry specialist, and with The South-East Consortium for International Development. She began her international work with an internship with the UNDP mission in Kathmandu while she was a graduate student at Princeton University. Seymour takes pride in being a role model for young women eager to be drivers of change by way of environmental leadership, and relentlessly advocates for the natural world she loves. Most people don’t associate cities with trees, but urban areas are actually dependent on healthy forests. A new initiative helps cities protect trees—both those within city boundaries and others hundreds or even thousands of miles away. Cinderella’s job in the household included cleaning the ashes from the fireplace – exactly the role forests play for Earth by absorbing fossil fuels' carbon emissions. Yet much like Cinderella, forests remain underappreciated. From clean water provision to storm protection, forests provide benefits for everyone—even those who live in the concrete jungle. Indonesia’s Geospatial Information Agency will announce results this week of a competition for mapping the nation’s peat. The winning team will receive $1 million. The world will receive the information it needs to start protecting these carbon-rich wetlands. Forests are more important to climate action than most people appreciate, argues Frances Seymour. They're a cheaper way to reduce emissions, and we already have the political frameworks in place to reduce deforestation. Forests contribute to a broad range of Sustainable Development Goals (SDGs), and deforestation can undermine their achievement. With development strategies on the agenda at this week's UN General Assembly, the authors of Why Forests? Why Now? offer points to ponder. Frances Seymour, author of Why Forests, Why Now, talks about the fuel faith can give us to confront the injustice of climate change.